Often referred to as “second mortgages,” a home equity loan vs line of credit are types of loans that allow homeowners to obtain funding using the equity in their property and/or home. While both of these loan types are secured, there are some stark differences between the two. To learn more about home equity loans and lines of credit, and which one is right for you, continue reading. Also known as a “term loan,” a home equity loan is a single lump sum loan that is paid to the homeowner over a set period of time, with the homeowner using the equity in his or her home as collateral. It typically has a fixed interest rate, meaning the homeowner pays the same amount each and every month. Because it uses equity as collateral, homeowners with bad or no credit often prefer home equity loans. Lenders are more likely to approve a homeowner with bad credit for a home equity loan, simply because equity is used as a collateral. 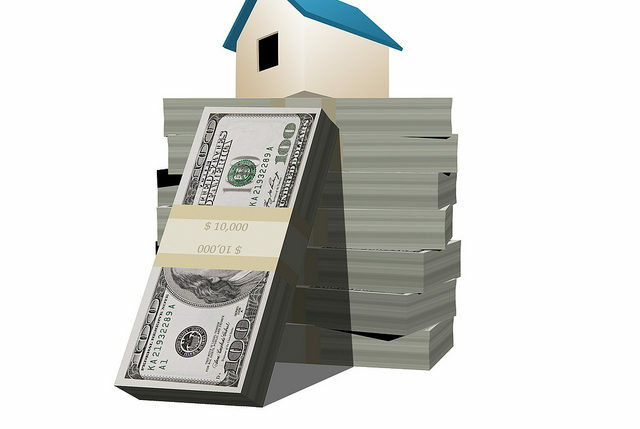 It’s important to note that once you obtain a home equity loan, you cannot borrow again on your home. A line of credit differs from a home equity loan in the sense that it does not require the homeowner to place his or her home’s equity up as collateral. It works in a similar manner as a credit card: the lender allows you to borrow up to set amount for a specific time limit, which is determined by the lender. When you make payments towards the principal, the credit revolves so you can use it again. For instance, you may obtain a $20,000 line of credit, of which you borrow $10,000. The following month, however, you pay $5,000 — that leaves you with $15,000 remaining on your line of credit. Lines of credit often come with adjustable interest rates. Therefore, you can expect payments to vary from month to month, depending on both the current interest rate and how much credit you’ve used. So, which funding options are right for you? The answer isn’t always clear, as some scenarios work best with home equity loans, whereas others work best with credit lines. 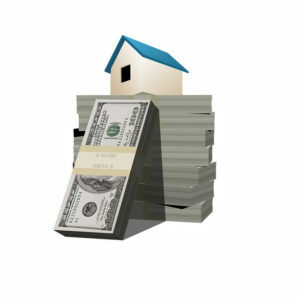 If you need fast money and already have a home with equity, perhaps a home equity loan is the right choice. But if you cash over a prolonged period of time, a line of credit could be the better choice.